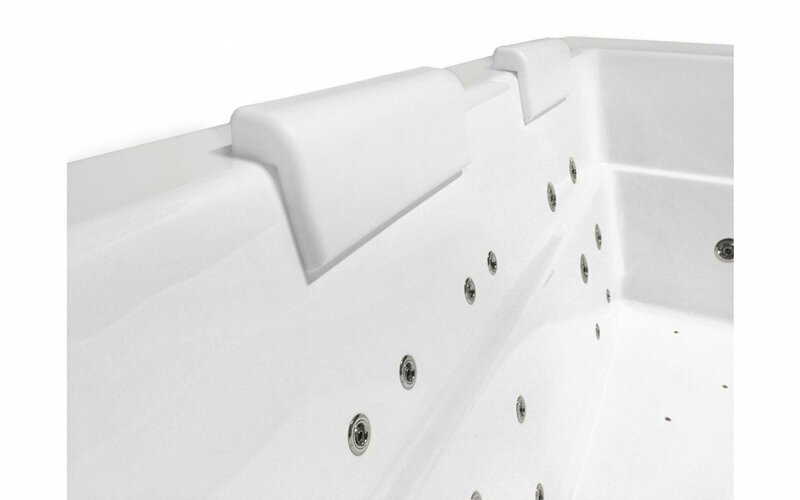 Comfort in your bathtub! These headrests are hand-made in Italy, using a leading edge polyurethane gel, which gives the headrest its ‘shape memory’. 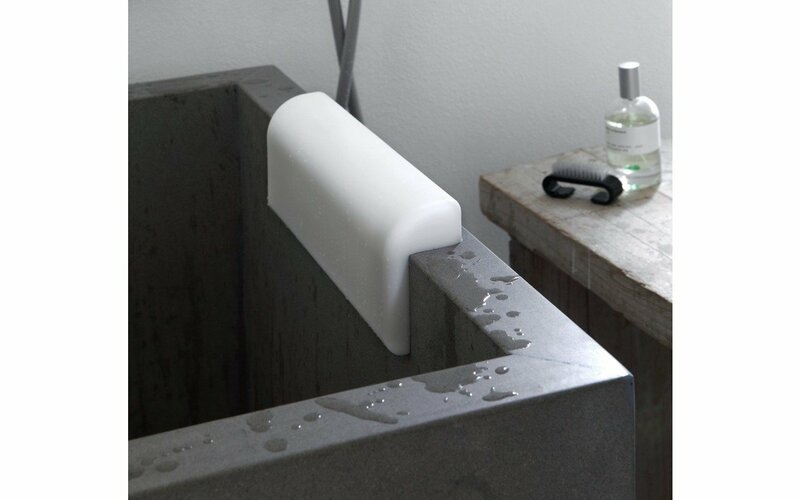 Compatible with bathtubs that have a thicker lip or edge, not only is it durable, resistant, and elastic, but is also completely non-toxic. 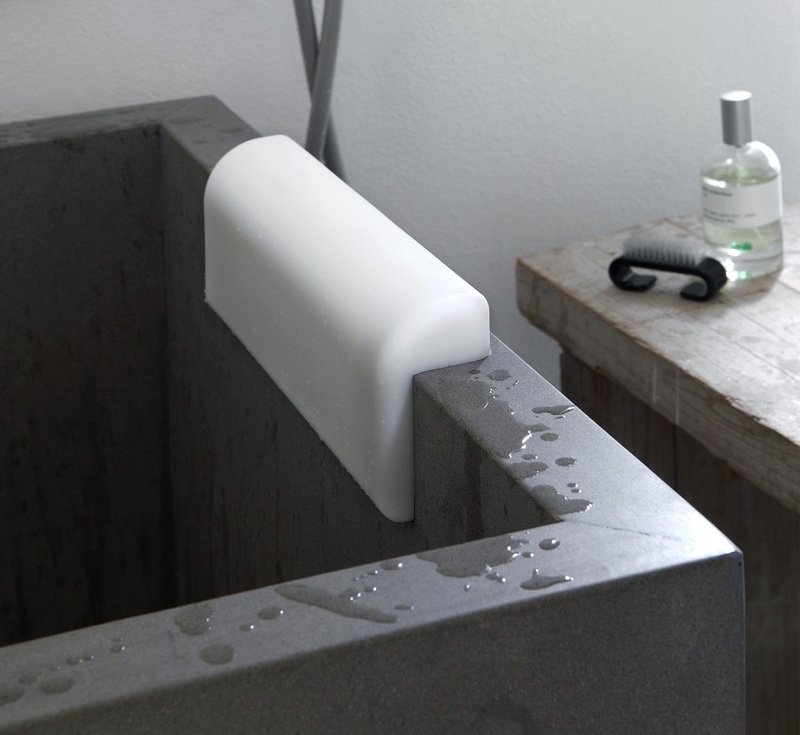 These modern headrests don’t require any adhesives to stick, and adhere flawlessly to any stone or acrylic bathtub. Both comfortable and soft, these headrests will not break and preserve their temperature longer than other textiles. Available in any color, the headrest is constructed using a gel which allows the light to filter through it, creating different shades.